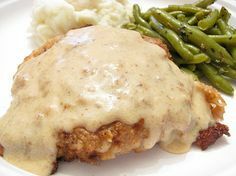 Hand breaded Cube steak fried to a Golden crisp perfection. 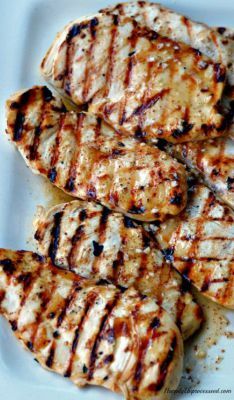 6oz marinated grilled chicken seasoned with herb and spices. 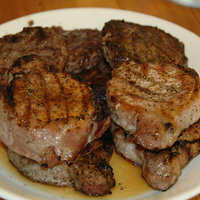 Charbroiled and seasoned with Montreal seasoning. 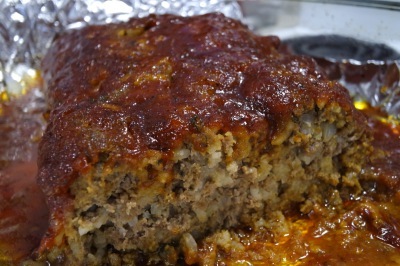 Traditional Meatloaf baked and served with our red sauce. 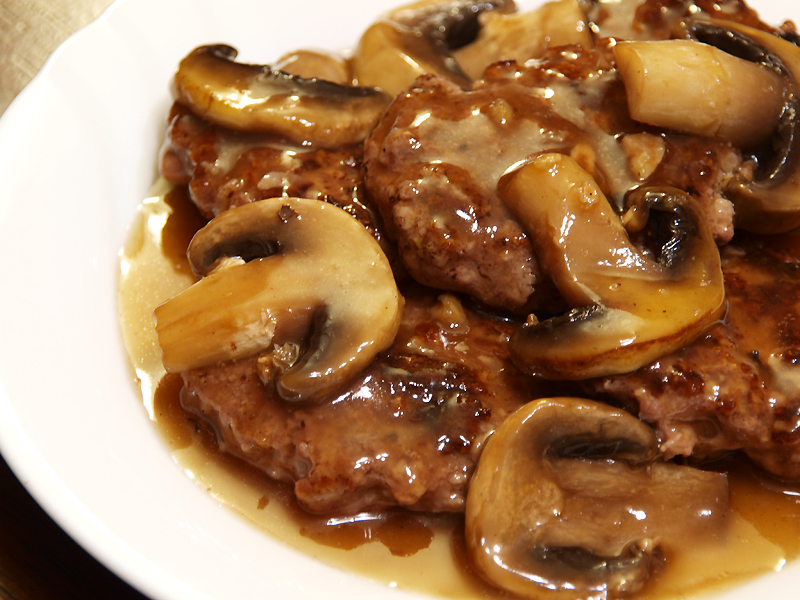 8oz Ground beef smothered with sautéed mushrooms, onions and brown gravy.